If you thought Abhi and Pragya‘s daughter Kiara died in Kumkum Bhagya, think again. Recent reports doing the rounds of the internet suggest that Kiara might not actually be dead and could be very well alive. 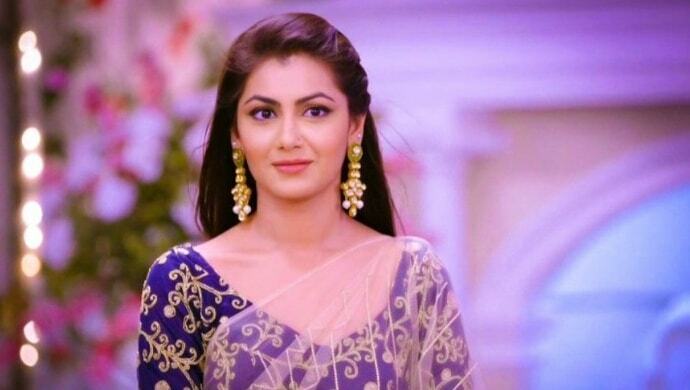 In fact, Sriti Jha shall possibly play a double role and chances are viewers might get to see her as Pragya and Kiara both. A report by an entertainment portal has even speculated that Kiara’s return is marked by revenge. While Abhi and Pragya think their daughter Kiara died when Nikhil slipped off the cliff, the report suggests King might have something to do with her being alive. Kiara, thus, can be expected to be living with King, and holding a grudge against the her parents. Recently, Kumkum Bhagya witnessed a generation leap, of about 20 years. After Kiara’s death, Abhi and Pragya went their separate ways and split their twin girls too. The older one Prachi grows up to be an exact replica of Pragya while Riya is pampered to death by Abhi. 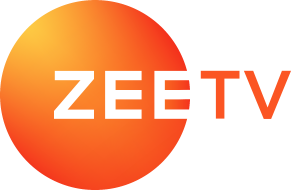 In the latest episodes of the Zee TV show, both the sisters come face to face in Delhi, and develop an instant hatred for each other. It is mention worthy that neither Abhi nor Riya know who Prachi really is. Even Prachi doesn’t isn’t aware of the fact that Abhi is her father, and thus, starts admiring him as a father figure. Will Kiara wreak more havoc in Abhi-Pragya and Prachi-Riya’s lives? Will King re-enter the show? What do you think will happen next? Stay tuned to never miss a beat about your favourite TV serial Kumkum Bhagya. In the meantime, treat yourselves to latest blockbuster films now streaming on ZEE5.